Earn up to 108 Pawperks. 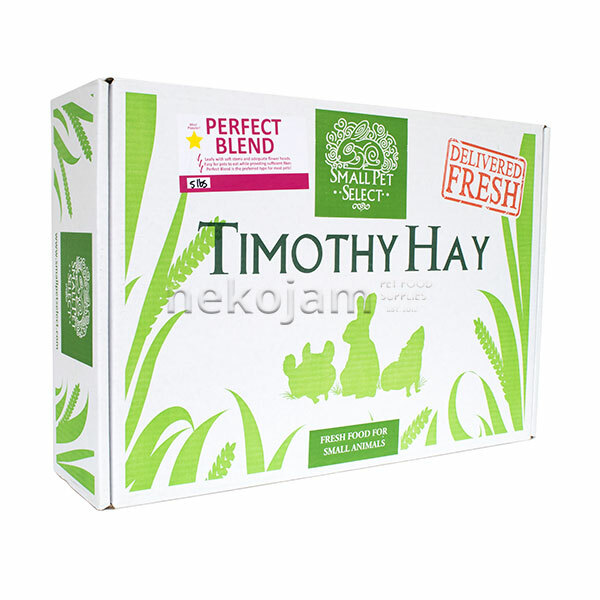 Tender cut and specially selected for the delicate diet of your small animals such as chinchillas, guinea pigs and rabbits. Eliminates hairball and prevents choking. Overgrown tooth prevention and overweight avoidance.. Natural behavior promotion. 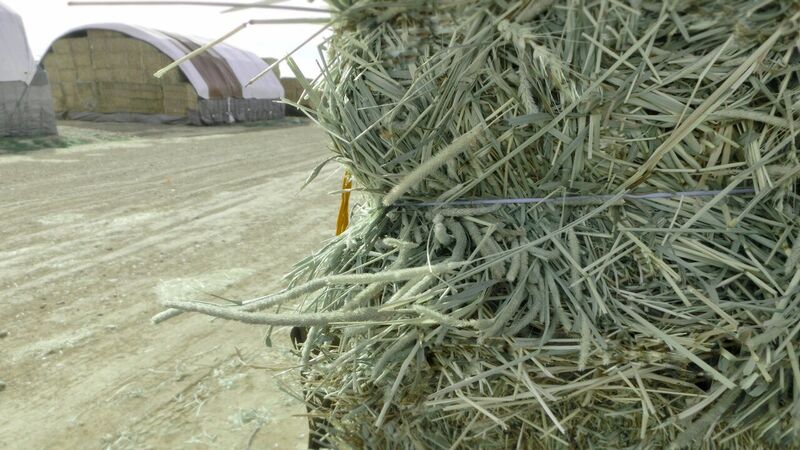 Momi Second Cut Timothy Hay for Small Animals is available in 3 sizes, 1kg, 2.2kg and 10kg. 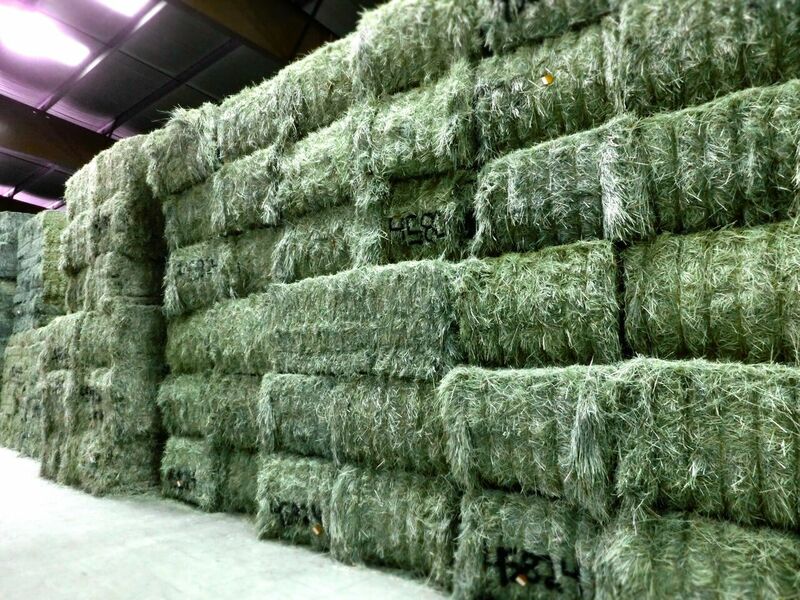 For more information, visit the manufacturer’s website to learn more about Momi Second Cut Timothy Hay for Small Animals. 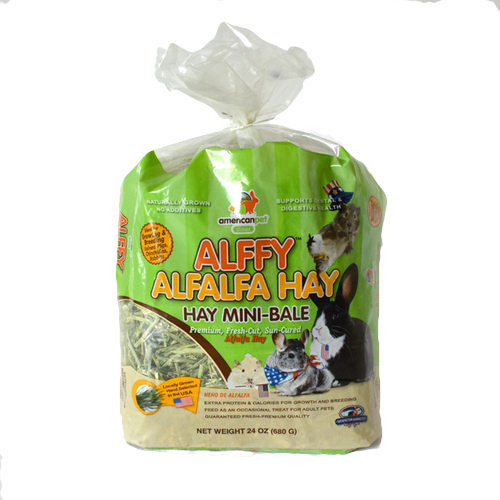 Momi Second Cut Timothy Hay for Small Animals is available for sale in Singapore at Nekojam, Singapore’s favourite online pet shop.